January 26, 2014…the day my momma passed. It’s been a year today and I sat down with myself and asked…Do I morn for her today or do I celebrate the woman that raised me? 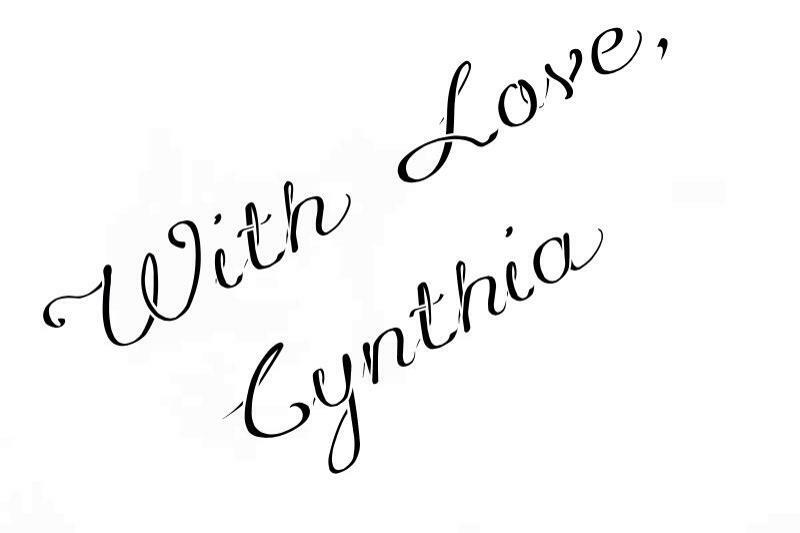 Today, one year after her passing, I choose to celebrate the woman she was…the momma she was to me, to my brother and sisters, and the wife she was to my father. I saw a picture the other day that said, “I am who I am today because of my angel mother…” That is a true statement!! Growing up, we didn’t have a lot of money, but we never really knew that. My mother cooked, cleaned, and baked with love in her heart. She had a gift, given to her by God. The gift of nurturing. Some may think that’s not so special…singing, dancing, painting, acting, playing a musical instrument, playing sports…now those are gifts!! Not so…the greatest gift the Lord can give a woman is the gift of nurturing and he gave that gift to my mom in abundance. Now for a few stories…some funny, some not so funny, but all will be a celebration of who my momma was and why I do the things I do today. I remember asking her, “Then why can’t I sing like the rest of you?” Her answer was simple…”Because God gave you your own talents…you just need to find out what they are and develop them. I can tell you right now that he gave you the gift of sewing and cooking and those are great talents.” (not when you are 12!) A few weeks later a letter came in the mail and she handed it to me to open…inside was my birth certificate. PROOF! She told me that she had each and every one of us and we were all so very special in our OWN way. Okay, I was not adopted. I was her child. I was happy. After all, He gave my momma those same talents, right? …but, she could sing too…and she had some silly songs she taught me like Catalina Matalina, Lonely Little Petunia, and and Every Party Needs a Pooper! I must have took her weeks to teach me the Catalina Matalina song…oh, and her school cheer…Still know all the words to this day, too! My momma made most of our clothes. She was very good at it and I don’t think many people knew we wore handmade clothes. They were always done to perfection. From play clothes, to prom dresses and winter formals, to wedding dresses… she made them all and they were amazing. She taught me how to sew when I was 7. 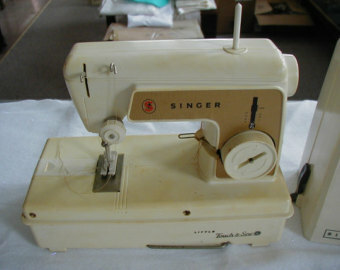 I received a little Singer Mini Sewing Machine for my 7th birthday. 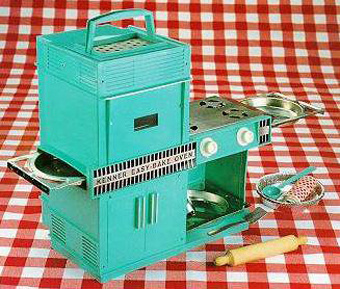 Even though it was small, it was a real machine with a bobbin winder and everything!! I was so excited. She bought me a couple Simplicity Barbie patterns and I made all my Barbie’s clothes on that machine. I think I had the best dressed Barbie of all my friends…As I grew older I started making my own clothes on it. When I was going into the 7th grade my momma decided I was old enough to use her machine…she had a Golden Touch and Sew!! Oh my goodness it was the greatest gift. I made 5 corduroy mini skirts (it was 1968-69) for school that year. She continued to teach me and as the years rolled on, I got better and better. The knowledge came in handy a few years later, but that’s another story! I remember always being in the kitchen with my momma and helping her cook, cut, or just watch. I idolized her and the gift she had for making the cheapest cuts of meat taste wonderful, although I didn’t realize it then. All I knew was my momma made the best meals! With momma’s help I was able to make all kinds of things and she let me bake right along side her. I remember her making little mixes for me because to buy them was too expensive! I had a little box in the kitchen with my mixes and such so when I wanted to bake there was always something in my box I could pull out and make. They didn’t always come out good, but she always praised me for my efforts and would eat what ever I made. Especially the corn bread…she would put it in milk (gross!!) and eat it that way….Several years later I asked her why she did that and she said, “because it was half raw and the raw part would mix with the milk so she could get it down without me knowing how bad it tasted.” hahaha..I know as a mom I have eaten some pretty bad stuff…always with a smile and never letting my kids know that what they prepared for me was often times inedible…she was a great mom!! Perfect? no,..no one is, but she gave me a part of her that I cherish to this day…her love was truly unconditional and you can bet I tested that many times. No matter what the offence, she was there, right beside me. Sometimes just to help and other times to hold me up. My sophomore year in high school I got pregnant with my oldest son…not once did she ever say a word to me that put me down or hurt me…she stood beside me and helped me the whole way through. She taught me what I needed to know to care for my son with love and compassion because she loved me, unconditionally. I couldn’t have made it without her. She was my rock and I was so blessed to have her as my mother. When other girls were getting kicked out of their homes or sent to St. Mary’s, my momma was embracing me and showing me that I could and would be a good mother to my son. She was right there beside me. Her love never failed or faltered for an instant. I remember how hard it was to leave her…whether at age 16 or at age 56. At 16, I knew I would see her again, but at 56, I knew I wouldn’t see her again until it was my time to go home…that was the hardest good-bye of my life. And momma knew everything…even before I could tell her. I would come home from school and she would ask in a certain tone…”So, how was school today?” She knows! No matter what I did…right or wrong, she knew about it before I got home so there was no even trying to lie about it…she said she just knew, but I was sure it was Suzie Smith down the street..Couldn’t get anything past her…she told us kids, and had me convinced, that she had eyes in the back of her head too! We called her the Energizer Bunny because she never stopped. She took care of us, my dad, and our home. She was always there when woke up, when we came home from school, and was there when we went to bed at night. She worked nights so that she could be with us during the day. I often wondered when she slept because she always seemed to be there for us no matter what time of the day or night. It was her job to care for us and I believe she took that job very seriously. 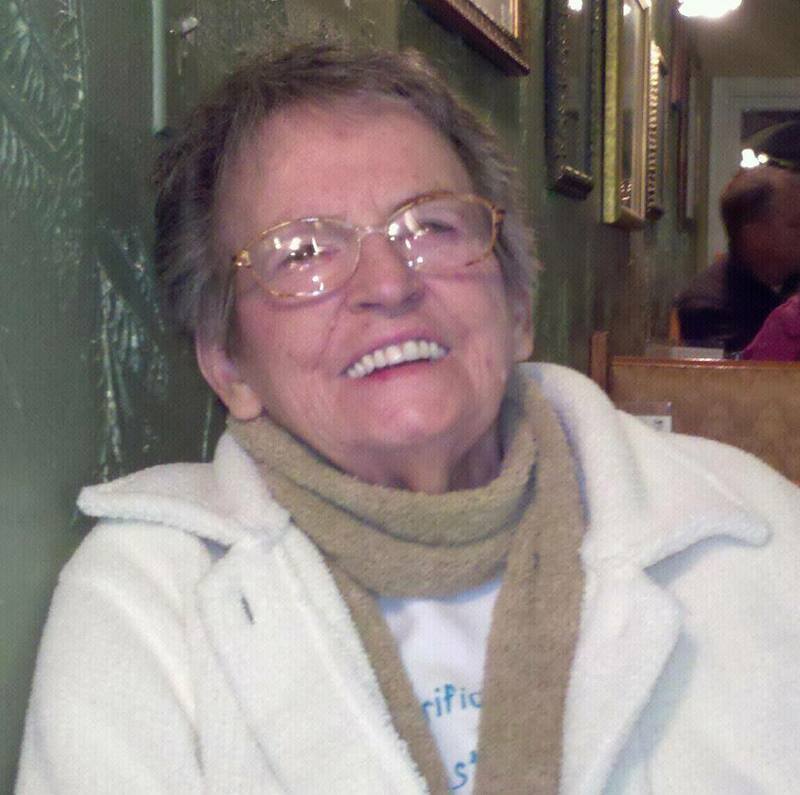 We were always fed, clothed, and had a roof over our heads…she ALWAYS sent us to bed with a hug, a kiss, and a God Bless You…each and every night. My momma opened her first restaurant, Casa de Oro, when I was fourteen. Amazing Mexican food and she ran that for several years…through the years she had two others, worked for Safeway for many years and then in her later 50’s went back to school to be a Medical Assistant. She loved that job. She worked in Dermatology and loved her patients and the doctor she worked for. She was very happy in that job and hated to retire, but she did. My parents bought a motor home and dreamed of traveling the States…instead they visited with family. Me in Washington, my daughter in Kansas, my uncle back east…she loved visiting her family and we would have so much fun when they came here to Washington to visit me and my family. I remember on one visit I ordered chickens and we had to go to Olympia Post Office to get them one Sunday…because I order a full clutch, they gave me an ‘Exotic’ chicken…my momma named her Martha and then joked that they should have included her pole to dance with… She was not that type of exotic chicken! hahaha …Momma could be a hoot! I still have Martha…she is a Turken Naked Neck and rules the roost just like momma did! On one of her many visits, I was having a yard sale…she was out there setting up tables with my dad and making sure everything was good to go…she was on the grass and stepped into a slight dip in the grass and almost fell…she caught herself and ended up doing a bit of a funny dance and my son, Bobby, saw her and said, “Whoa there little twinkle toes!” She laughed so hard at that she almost fell again and Bobby turned to me and said, “she’s not listening.” She must have told that story to everyone that came to buy that day. I think what I miss most is her laughter and her hugs…she gave great hugs. 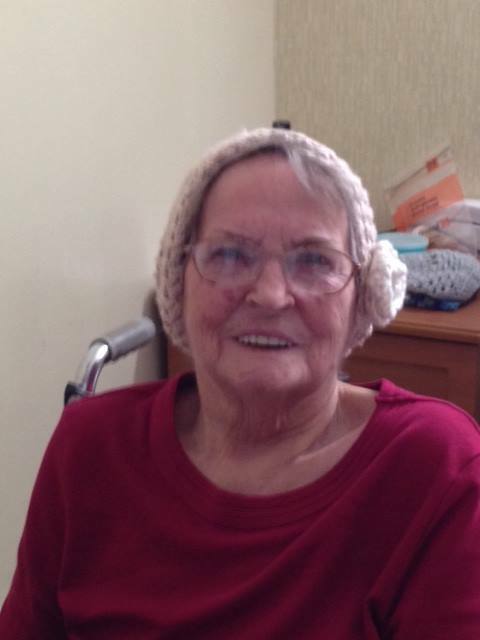 When she was in her home and I needed one, I would call her and she would say, “I’m hugging you tight right this minute.Do you feel my arms around you?” and I could…I miss that. My momma loved to laugh and did so all the time. She would always find the humor in things. What a blessing she was to us kids and my father. And she was so right about talents…the talents that God gave her were the right ones…they have been such a blessing as she passed them down to me and I in turn, without realizing it, passed them to my oldest daughter who is an amazing mother to her children… I guess you could say momma passed down a legacy of unconditional love and that is the greatest gift a mother can give her children. She always told me that no one person is perfect. That all anyone can do is to try their best to be the best that they can be at that time in their life. Thank you, Momma for the unconditional love you showed us, for the lessons you taught us, and for the smile you always had for us…I love and miss you with all my heart and soul. The spelling is probably all wrong, but it doesn’t matter.